The Sutherland rodeo turns 75 this year, and the “biggest little Village in Nebraska” is pulling out all of the stops to celebrate. Kids of all ages enjoy the races at the Sutherland soccer fields. Already one of the largest 4th of July celebrations in western Nebraska, the list of festivities include two nights of rodeo on July 3 and 4 (three if you include the slack performance on July 2), parade, free community barbecue, golf tournament, junior queen contest, kids races, and frog races and live music and street dance at the outdoor beer garden. New this year is a flea market and street carnival that will take over Walnut Street from downtown to the Sutherland school. The street fair will be anchored on the south (Main Street/Highway 30) by the Longhorn Bar beer garden, which has generously donated the outdoor stage for live music performances throughout the day. On the north, at the Sutherland School (Locust Street) will be Fun Jumpz and a pie and ice cream social. In between will be flea market stalls, crafters and food vendors. The parade is the cornerstone of the celebration. Four generations of the Eckhoff family lead it off. 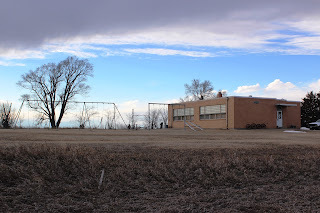 The 75th annual Independence Day celebration coincides with the Sutherland all-school reunion scheduled for July 6 at the Quality Inn and Suites in North Platte. A hometown festival is a bit of Americana at its best. By adding a street fair to the already beloved local celebration, organizers will welcome Sutherland ex-pats home to get reacquainted with the joys of small town living. 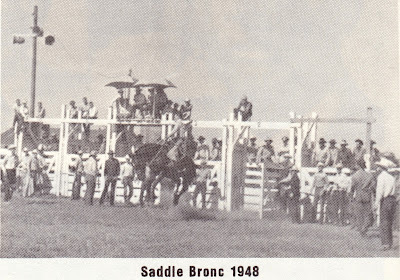 The Sutherland Rodeo celebrates 75 years in 2012. Already more than twenty vendors have signed up for booths at the festival, and more are being sought. Anyone with items to sell can contact street fair chairperson Vicki Osborn at Ozzie’s General Store, 308-386-2252.